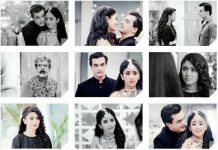 Neil and Avni’s love moments will be seen. Things seem find between them. Neil gifts a lovely picture frame to Avni. He asks Avni to fix their romantic picture in it. Avni says I have other plans to use this frame. Neil imagines Avni sharing her good news with him. They talk about their future. Avni tells him that she will love their baby more than him. She tells him that she will fix their pic with their baby, and always adore. He asks her not to feel sad, as he will also love their baby more. The past moments of their baby’s planning and happiness brings tears in Neil’s eyes. Neil feels bad that Avni didn’t trust him and took away his son forever. Avni then lands in a problem. She realizes the lawyer has bad intentions. She checks the couple’s background, who has come for a kid’s adoption. She finds out that the lawyer lied to her about the couple showing interest to adopt Jeetu. Avni and Sunehri reach the address and don’t find the kid there. 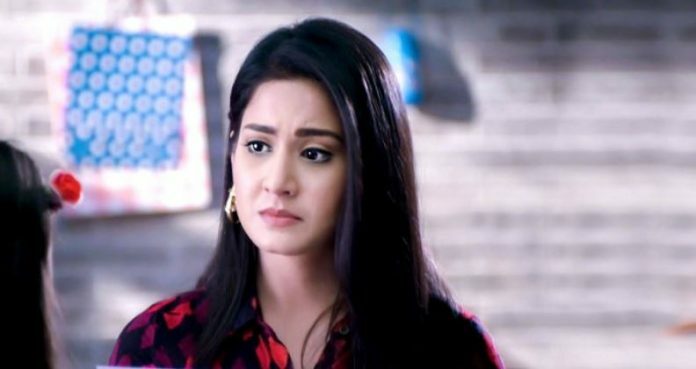 Avni tries to know why the lawyer cheated her. She doubts on Kamini for plotting this against her. Avni confronts the lawyer and asks him for whom is he working, how can he ruin a little kid’s life. Avni wants to solve the mystery and catch her new enemy. Avni doesn’t want to risk any child’s life by allowing a wrong adoption. Avni meets Mitali and seeks help from her. Neil and Avni will have a custody battle for Mogli.